They're one of the smallest and biggest parts of your wedding day, your wedding rings! There are so many different and unique was to show off the symbols of your commitment, every wedding I leave with at least one new and unique image involving the couples rings! 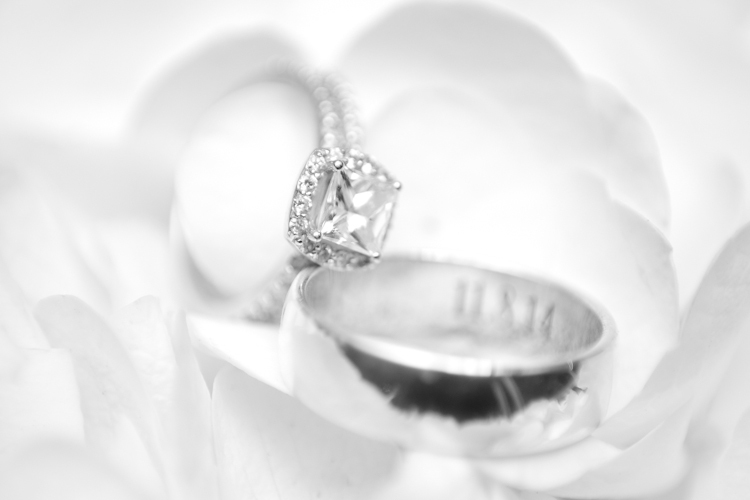 If your ring, or any part of your wedding day, has a special story make sure you tell us about it! Family heirloom? Specially chosen for your significant other for a specific reason? Engraved on the inside? We want to show it off!